Thank you for your business! 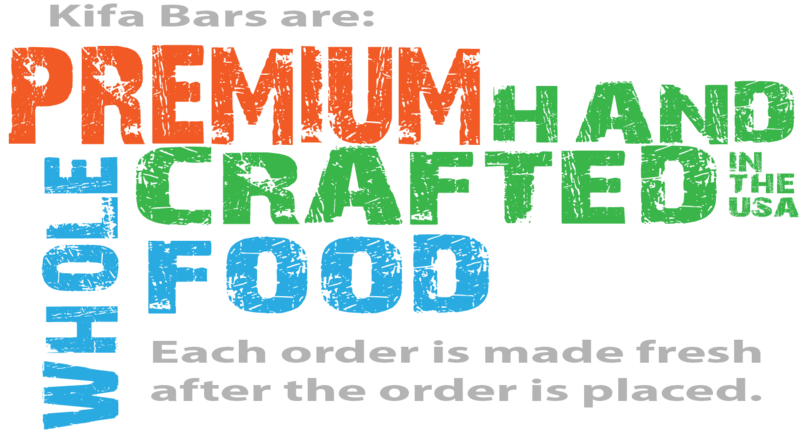 We are making your bars fresh to order and they will be on their way shortly. If you have any special instructions, including custom orders, use the form below, text/call 760.402.0049 or email info@kifabars.com.